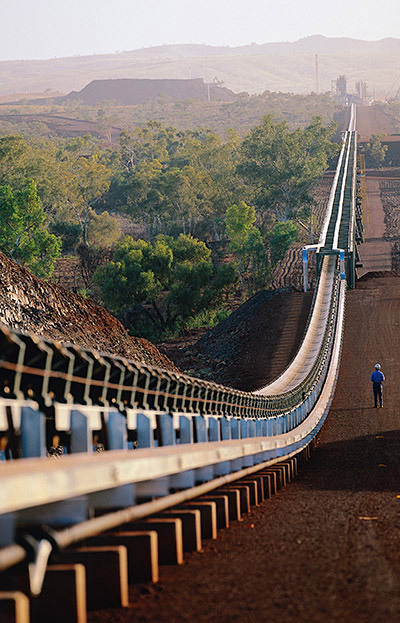 Fluor serves Clients throughout Australia, the Asia Pacific region and worldwide. Fluor Australia Pty Ltd (Fluor Australia) provides integrated engineering, procurement, construction and maintenance solutions for Clients throughout Australia and the Asia Pacific region. Read about how Fluor executes the Prominent Hill Copper Mine project. Fluor designs, builds and maintains Client facilities in Australia and globally. 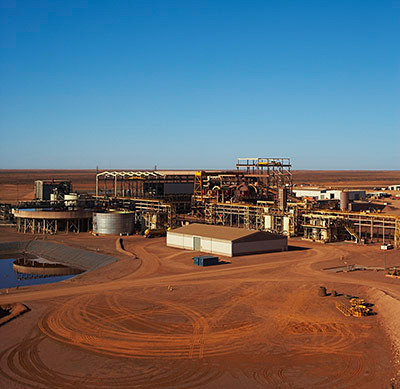 Learn more about the South Flank Iron Ore Project. 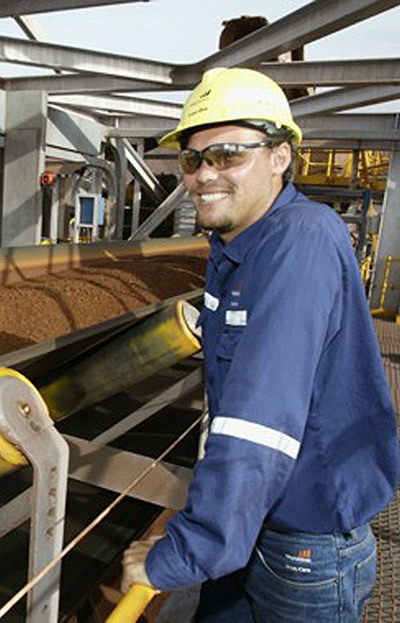 Learn about Fluor's experience in Australia. 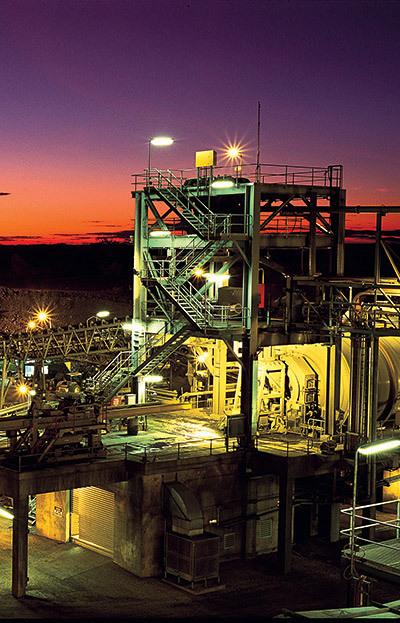 Learn more about Fluor's extensive knowledge of Mining Processes.